Like Moths To Flames will be hitting the road on a fall tour, and we can't wait. 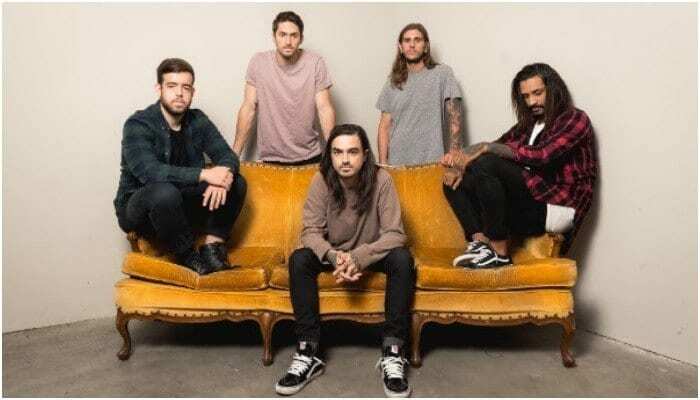 Like Moths To Flames are bringing their Dark Divine tour to North America later this year. Joining the band on their 32-date trek across North America is Oceans Ate Alaska, Phinehas and Novelists. The fall run kicks off on Nov. 8 in Indianapolis, Indiana and it wraps up on Dec. 15 in Pontiac, Michigan. The forthcoming tour is in support of the band’s latest album, 2017’s Dark Divine. Tickets and VIP packages for the band’s run will be available this Friday, Aug. 17 at 10 am local time. You can get your tickets here. We are excited to announce that we will be bringing The Dark Divine North American tour with @oceansatealaska @PhinehasBand and @novelistsmusic to your city this fall.